MomsRising.org | Again, an AR-15: No more military-style assault weapons and high-cap magazines! Again, an AR-15: No more military-style assault weapons and high-cap magazines! 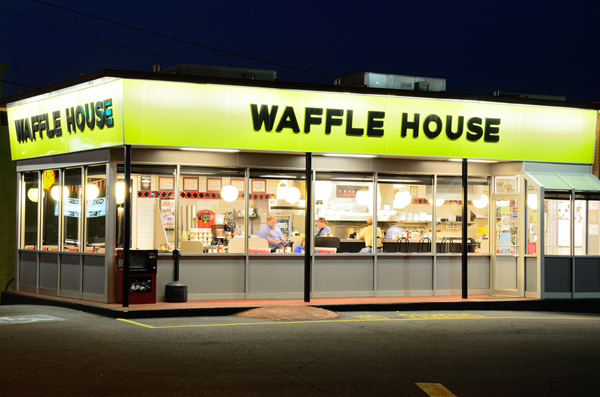 Yesterday, in the early hours of Sunday morning, a man wearing nothing but a green jacket walked into a Waffle House in Antioch, TN, and shot four people to death, injuring another four. Our hearts ache for the victims’ families and the Antioch community. But we are also furious that once again a murderous person reached for an AR-15, a weapon of war, and used it as it was designed to be used: to kill many people at once! It’s nothing short of outrageous that civilians have access to the lethality of AR-15s and other military-style semi-automatic assaults weapons and high-capacity ammunition, which are meant for battlefields, not our schools, churches, streets and communities. This needs to end now! Tell Congress that it must act NOW to ban military-style assault weapons and high-capacity ammunition. Protect our families and our communities. Ban the sale of military-style semi-automatic assault weapons and high-capacity ammunition! Thoughts and prayers from elected leaders are insufficient in the face of this level of tragedy. The lives of our kids are at stake. It’s time to save lives—and you have the power to do so at your fingertips.